The black rhino is a critically endangered species. Across Africa, rhinos have suffered a catastrophic decline due to poaching for their horns and loss oftheir natural habitats. Poaching of the black rhino led to a devastating 98% population decline between 1960 and 1990. In 1993, there were estimated to be just 2,300 black rhinos living in the wild. There is some good news however – because of organizations such as Ol Pejeta, black rhino populations have risen to over 5,000 today. We believe that the black rhino has a fighting chance to see these numbers even triple over the next decadehowever it will take some work and commitment from all of us. 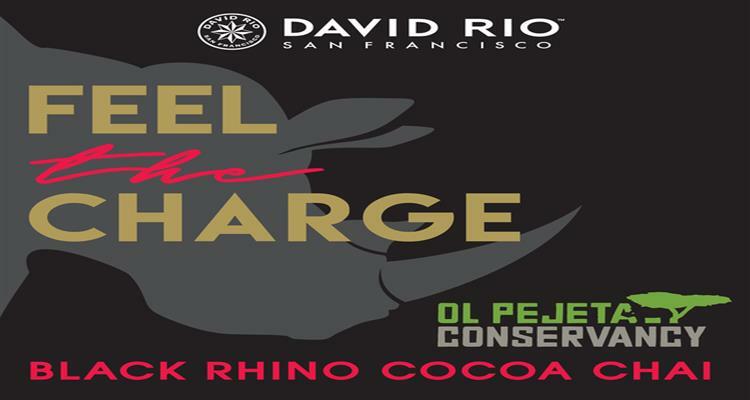 In 2019, David Rio in partnership with Ol Pejeta Conservancy will introducing the “Feel the Charge” Campaign. 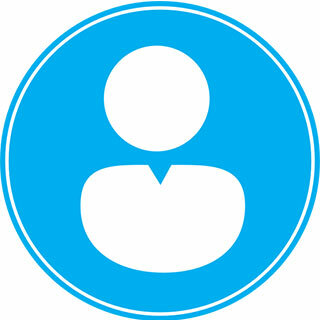 The campaign will be executed on social media and at all David Rio events to build awareness and request donations. David Rio has also named the next chai product in the endangered species chai line - Black Rhino Cocoa Chai. This will be available for sale in the United States and Europe in April. 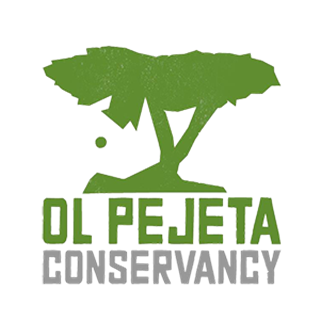 We greatly appreciate and thank you for donating to Ol Pejeta Conservancy. David Rio is very passionate about animal welfare and awareness to endangered species. Ol Pejeta gives us the opportunity to work closely together to increase the black rhino population for years to come. Our goal is $10,000, which goes to the efforts of the conservancy. Your support of Ol Pejeta Conservancy will make a world of difference. Thank you from all of us at David Rio.